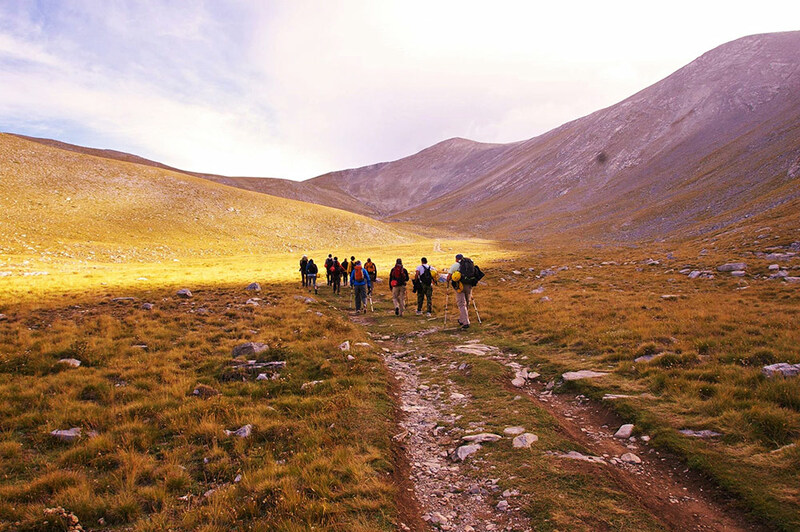 Central Greece is a stunning destination for holidays throughout the year, and is one of the most naturally beautiful parts of the country. 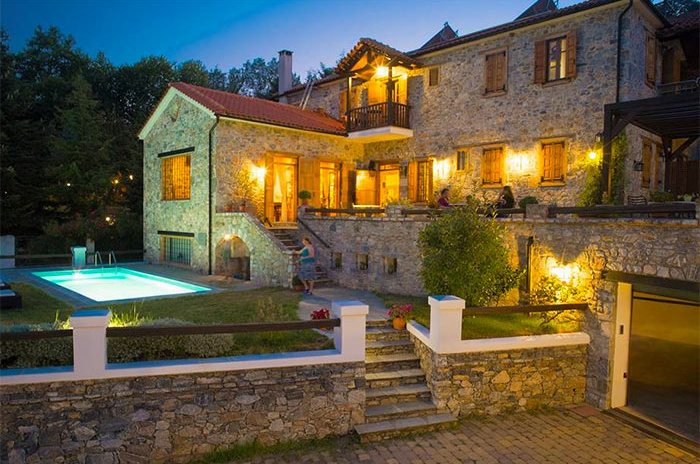 The county of Larissa is part of the region known as Thessaly, and provides the perfect setting for your relaxing and enjoyable holidays in Greece. Live your dream at the picturesque village of Skiti and the crystal-clear waters of Aegean Sea. 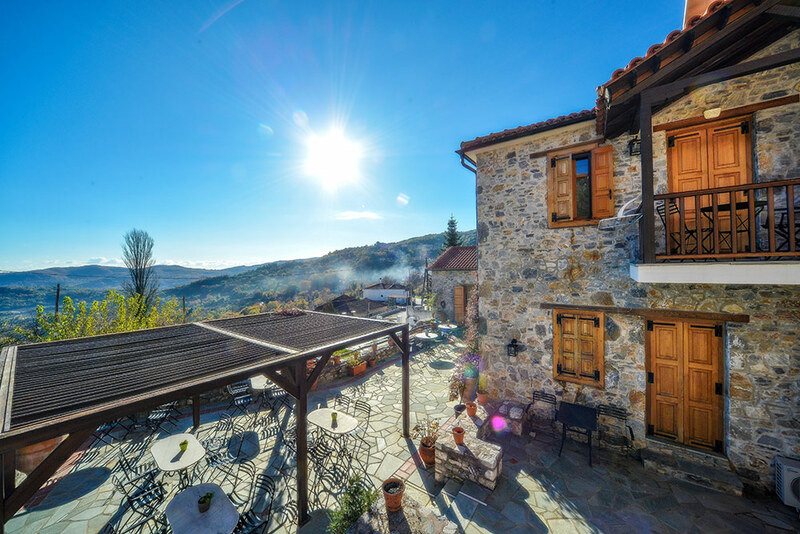 Located just 6km from a beautiful coastline, Skiti, which is part of the Municipalty of Agia, offers a truly authentic and traditional setting in which to enjoy a wonderful holiday. 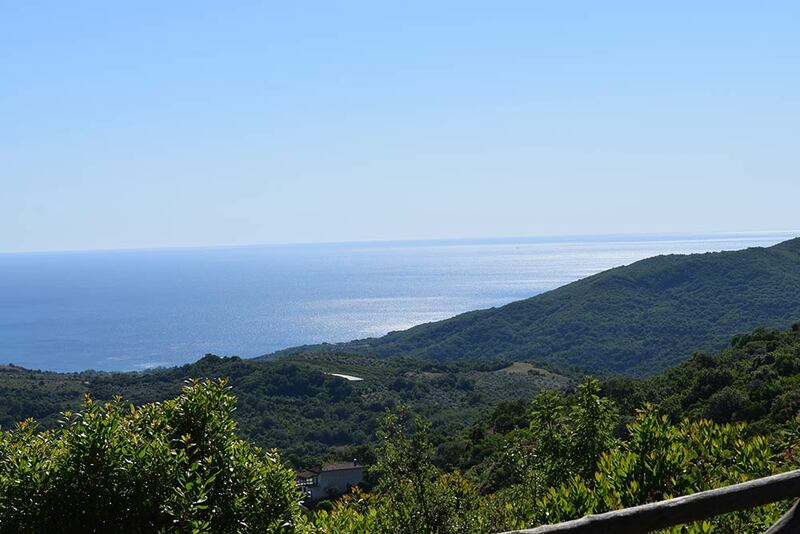 Our guesthouse is located in a beautiful part of the village, where the landscape perfectly combines mountain and sea in a fairy-like and pure setting, still untouched by the noise and everyday stress of city life. 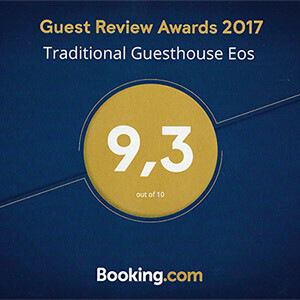 The Eos Traditional Guesthouse provides everything you would need for an unforgettable stay, in winter or in summertime, offering comfortable accommodation and all of the facilities you could possibly desire. Whenever you plan to visit this unique part of Greece, you can be sure that we will be waiting to offer you a very warm and genuine welcome.